At Brady Opticians we operate a dedicated emergency eye clinic. Suspected foreign body in your eye. 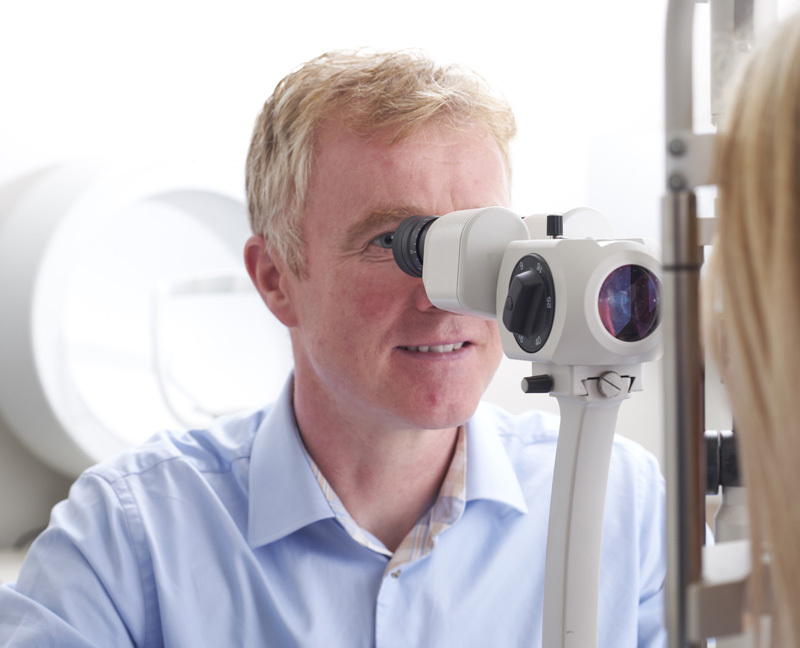 Our emergency clinic allows us to assess you and where appropriate, manage and treat your eye condition in a timely manner rather than attending hospital eye casualty or a GP. If you have a sudden eye problem, you can contact us directly and an appointment will be offered to you within 48 hours. Your eyes will be assessed, and where appropriate, treated at no cost to you. 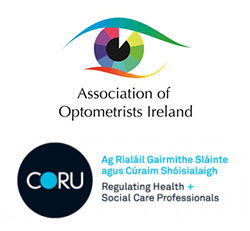 If your condition is more serious we will arrange a referral to your nearest hospital for specialist eye care. For chemical injuries, burns or significant trauma such as penetrating injury or lacerations to the eye or eyelid you should go to the Accident and Emergency Department at your nearest hospital immediately. Contact us on 074 9721727 to book an appointment at our Emergency Eye Clinic. The fee for this service is €25.